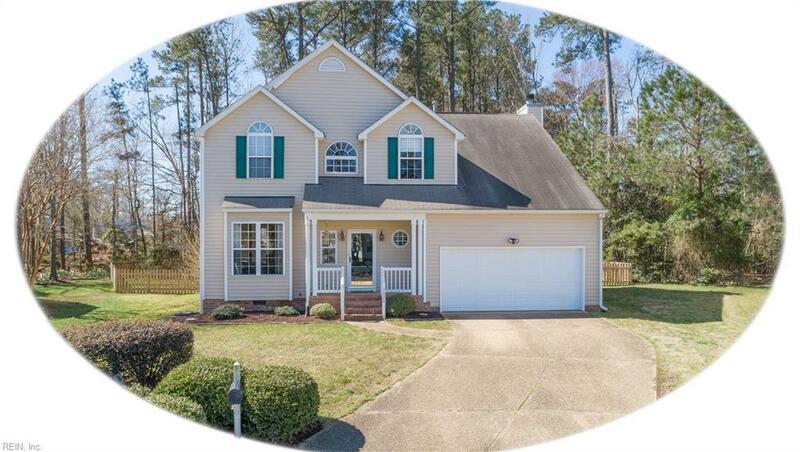 3024 Mossy Creek Dr, James City County, VA 23185 (#10247570) :: Abbitt Realty Co.
Immaculate, move-in ready home located in Berkeleys Green on cul-de-sac 5 bedrooms, 2.5 baths, 2,591 sqft. in Matoaka, Hornsby, Jamestown High school districts. 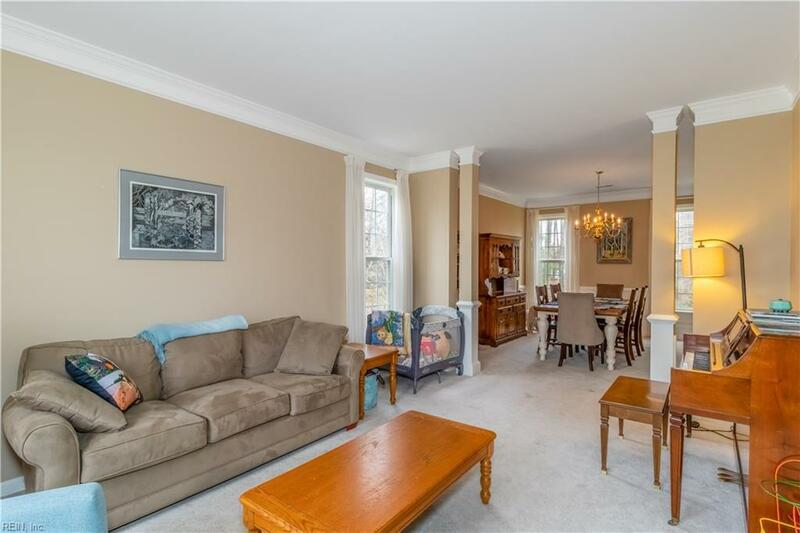 Formal living & dining rooms plus family room with gas fireplace opening to deck overlooking private backyard. 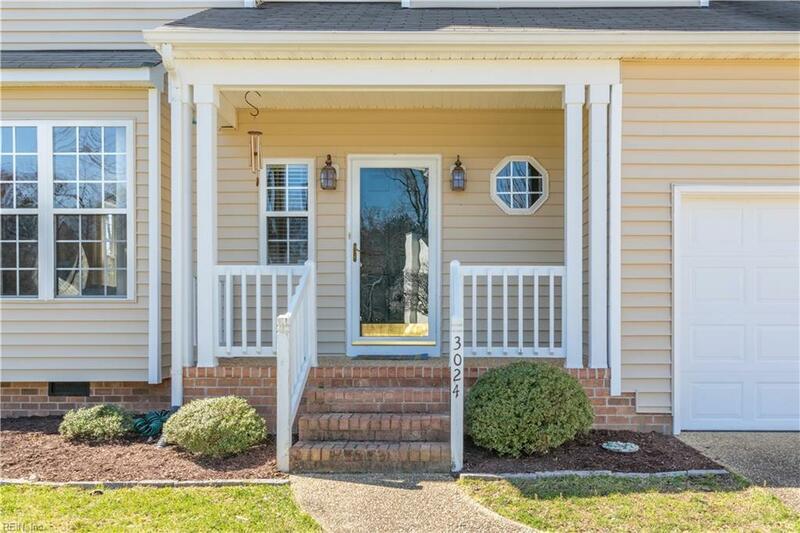 Beautiful wood floors, updated baths, 9' ceilings & fresh paint. 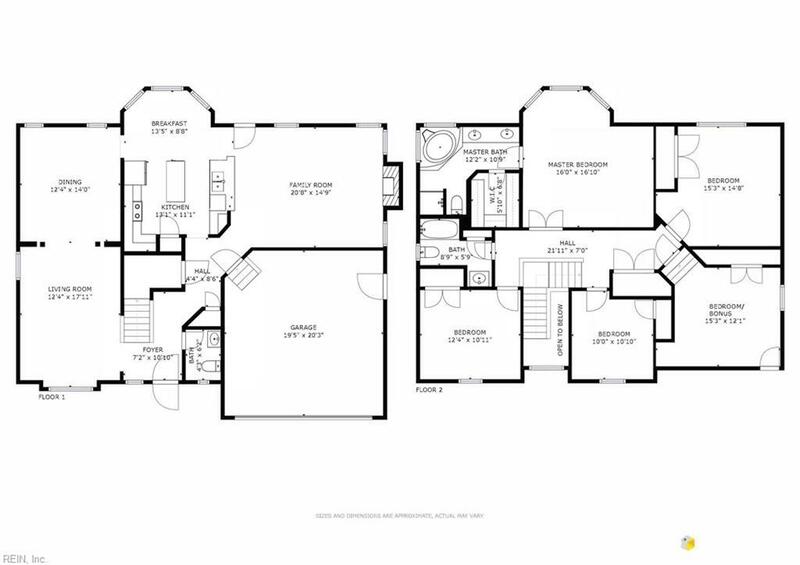 Kitchen features island, granite, double ovens plus stainless appliances. New fenced backyard. This home has it all!